Join the Financial Aid Department for a workshop on student loans on Tuesday, April 23, from 12:30-1:30 p.m. in the Learning Resources Center, Building 3, Learning Commons Conference Room. 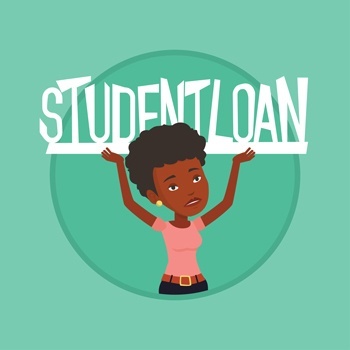 Topics include how to qualify for student loan forgiveness, strategies for using a repayment plan that makes the most sense to you, who is responsible for loan repayment when a borrower dies, and the consequences of defaulting on a student loan. Snacks provided and a $20 VISA gift card door prize is available to win. Space is limited. RSVP is Kathy Vasquesz at 352-854-2322, ext. 1518 or vasquezk@cf.edu.